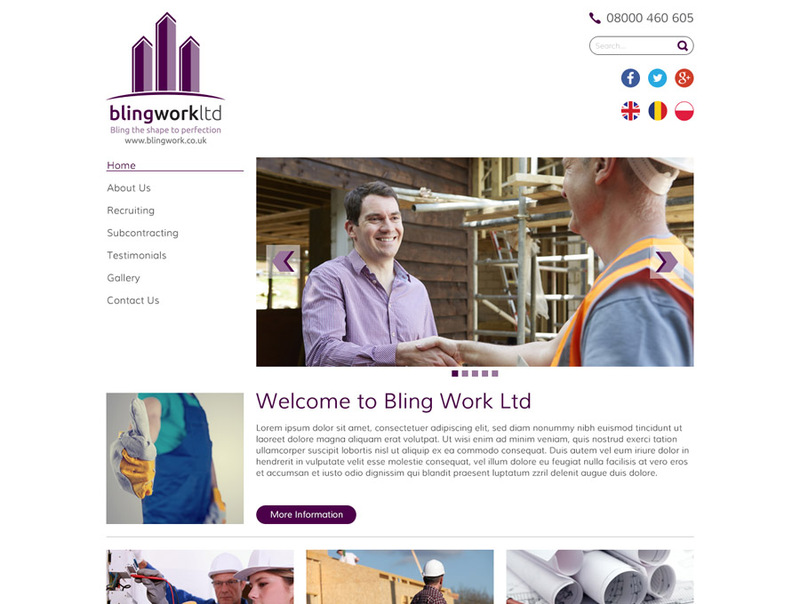 Bling Work Ltd is a London based construction company that we have been working with since the beginning of 2015. 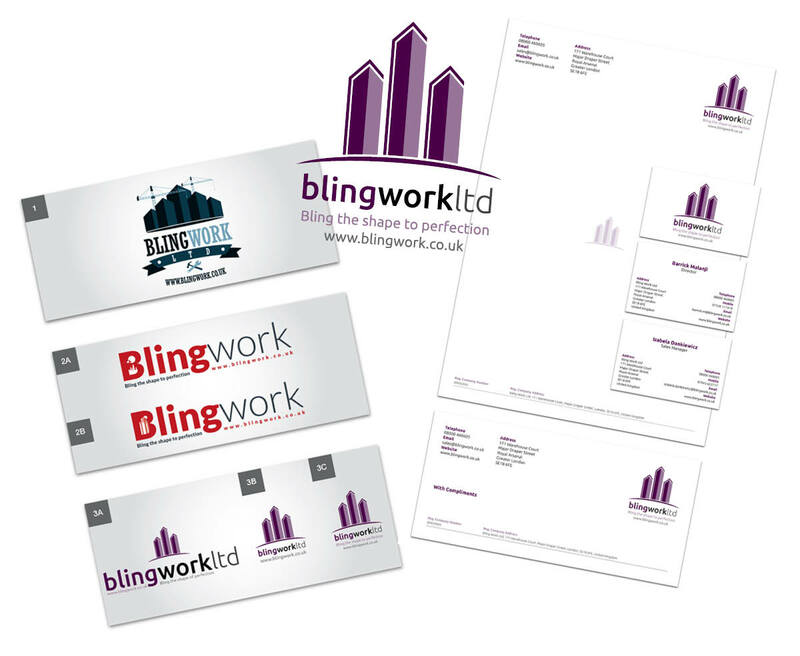 Bling Work is a construction services company based in Greenwich, London that provides property management and a professional subcontracting service for their clients in the construction industry. For those clients that prefer to manage their own staff or projects, Bling Work also act as a construction recruitment agency that sources skilled and experienced construction professionals all over London. Working on a long term or temporary basis, Bling Work pride themselves on their quality work and expert tradesmen. After their initial company formation, Spirit Journeys has continued to work with us on a regular basis on a variety of aspects for their business. Working closely with the client, The Company Warehouse created the Spirit Journeys logo and website. The logo is intended to evoke both the meditative state of the Spirit Journeys yoga retreats while also promoting the adventurous and travel-hungry side of the trekking and cultural holidays. We feel that the logo accurately and instantaneously reflects the message that Spirit Journeys are aiming to convey. While working on the logo design we also designed and built their website which includes integration with third party travel software. The Company Warehouse designed the site to be accessible and user friendly while still adhering to the overall theme and message of Spirit Journeys. We made various pages for the full variety of Spirit Journeys trips including Reiki Attunement, Juice Retreats and Tailor-made Tours (many of which are being continually updated and improved). All content for the Spirit Journeys website is search engine optimised with the aim to push the company as high as possible in search engine results. We conducted in depth keyword research for the site in order to develop a comprehensive overview of the competition and discover the best combination of keywords to use in order to boost search engine rankings. We provide a variety of different services for Bling Work Ltd; as well as accountancy and payroll services, Bling Work also tasked us to design and create a website for the business. We completed the domain name registration and also provided Bling Work with a customised business email. So that Bling Work is easily contacted by their clients, we also created a freephone number for the business. The website has been created to best reflect Bling Work and their services and works to promote their company to any potential clients. All of the content on the site is Search Engine Optimised mean that it is far more likely to be picked up and displayed by search engines such as Google. To achieve this, we conduct thorough keyword research to ensure that the business is pushed up the search engine rankings.